Iran's head of the judiciary said that it will deal with media that sow the seed of discord between the people of Iran and Iraq. 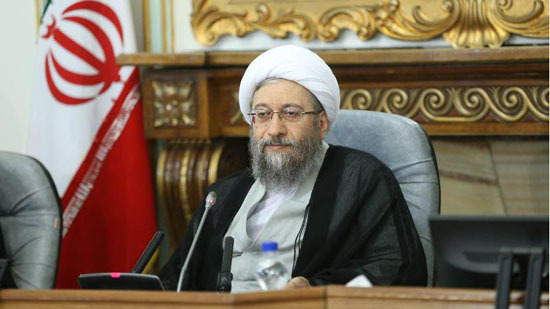 Ayatollah Sadegh Amoli Larijani emphasized on the necessity of neutralizing enemy media plots to the extent possible at a meeting of the Supreme Judicial Council officials on Monday, stating that the enemy was seeking to divide the people of Iran and Iraq. The Iraqi Hashd ul-sha'abi chief said there are credible documents that the US Consulate in Basra was involved in the attack on the Iranian Consulate in this city. 'Of course, there may be a number of misconducters that should be addressed, but highlighting the issue and generalizing it to the Iraqi pilgrims of Imam Reza (AS) by some media requires to be prosecuted.